There were in total 26 511 arrivals in the Dubrovnik Neretva County during this November! That means 33 percent more that in the same period last year. In total, there were 72 592 overnight stays. 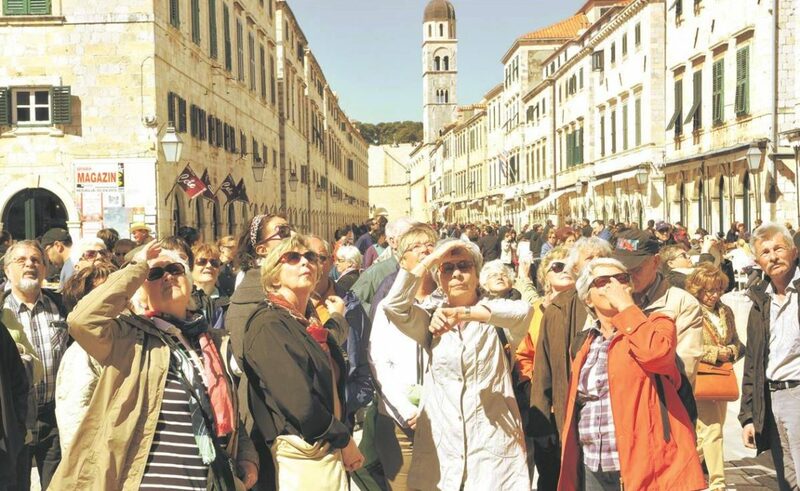 In the eleven months of 2016 in Dubrovnik Neretva County 1 643 683 tourist arrivals were registered with 7 387 811 overnight stays. Compared with 2015 the increase is 10 percent.